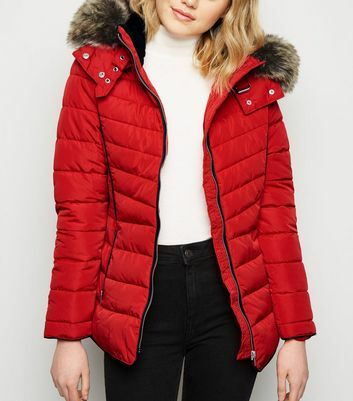 Stay warm and stylish with our selection of staple-worthy puffer jackets and coats. 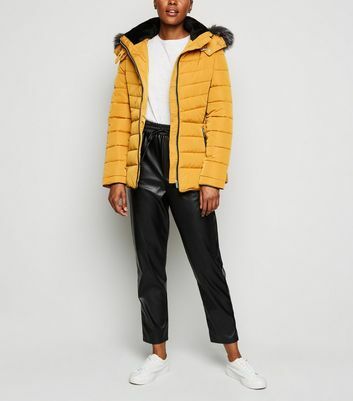 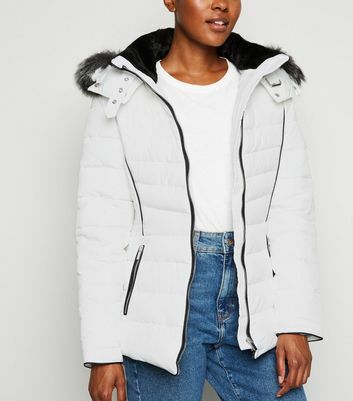 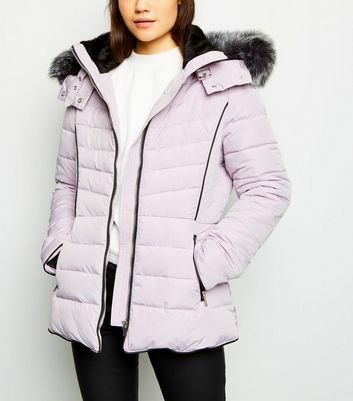 Browse through a range of styles which include faux fur hooded trims, padded jackets and black puffer jackets. 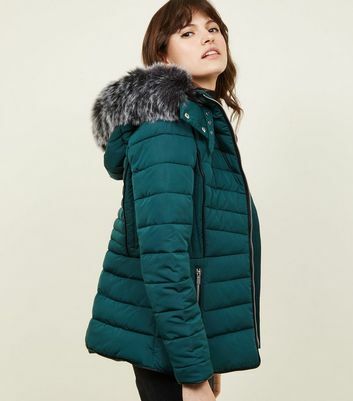 Whatever you choose, we’ve got your winter-ready needs covered right here.